So now that we understand HOW to be a member, let’s talk about WHY to be a member. To me, the most important reason is that the membership fees collected are what enables NCECA to exist. Sure, we apply for (and receive) grants, seek donations from benefactors and perform other fundraising activities, but it’s our base membership that creates the foundation upon which all else is built. And it is both for the members and BY the members that we are able to create the year-round opportunities like international residencies, graduate and undergraduate fellowships, advocacy, on-line programming, videos, and more. For you, the member, you get to be a part of all of what NCECA is. But there’s more…. This is the easy one to explain. Members get a discount…(usually 20%) This applies to conference registration, merchandise in our online store, entry fees for NCECA shows, and more. Did you know it’s actually cheaper to buy a membership and register for the conference than to register as a non-member? Membership is only $55 and NCECA also offers lower rates for student or even transitional members. Members get a complementary copy of the annual journal, available at each conference. If you do not attend the conference, simply contact the office to have yours mailed to you. As an NCECA member, you have access to the online searchable member directory. Plus You can update your own contact information any time you change your address, phone number email or web site. Your friends and colleagues will always know how to find you. Only NCECA members can elect representatives to the NCECA board. (You also must be a member to be eligible for a board position). In case you missed it, the ballot for this year’s election has been delivered to each and every NCECA member! Click here to read more about this year’s election! NCECA will notify you first for events giving you priority event registration. NCECA also has memberships for various business, organizations & institutions. I want to take a moment to draw your attention to these high-level supporters of NCECA. Our highest level of support is the Corporate Member. These entities pay $500 annually in support of NCECA, its members and its mission. These are the businesses that we really hope you support for your ceramic needs. NCECA relies heavily on the support of its corporate members not only for their membership, but for their support throughout the year, and often for additional in-kind support. These are the companies who support you, we hope you will support them as well. Look for the NCECA membership badge, or simply ask your favorite suppliers and manufacturers if they support NCECA and maintain a corporate membership. If not, please ask them too! If YOU are a potential corporate member and are interested in learning more, click the corporate member logo at the left! 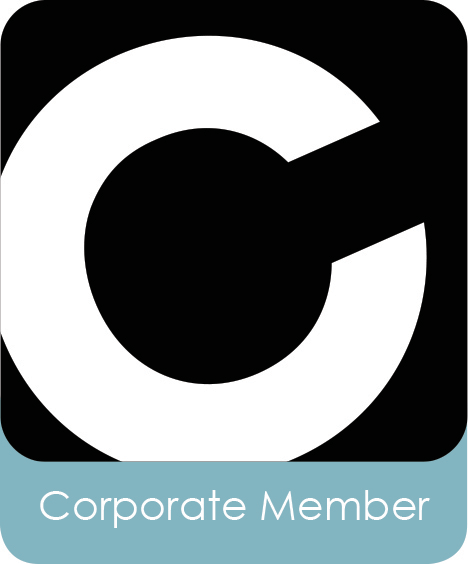 Similar to our Corporate Members are our Gallery Members. They pay $350 annually to maintain a gallery membership. This membership level was created 4 years ago in response to the growing Gallery Expo. We also offer a membership level designed for universities, institutions, and non-profit organizations. Institutional members can support NCECA with a $250 annual membership fee. Many of our Corporate, Gallery and Institutional members will be present at NCECA in the Resource Hall. We encourage you to stop by their booth, table or gallery and thank them for their contribution to the organization and to the field. And while you’re at it, thank yourself too! And be sure to watch for all of those member benefits throughout the year! For more information about becoming a member, visit the member pages of the NCECA website.